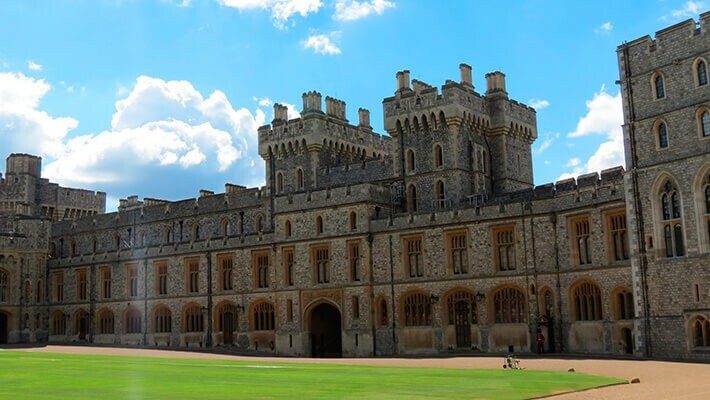 Explore the marvellous Windsor Castle, the oldest and largest occupied castle in the world and the favourite residence of Her Majesty, Queen Elizabeth II. 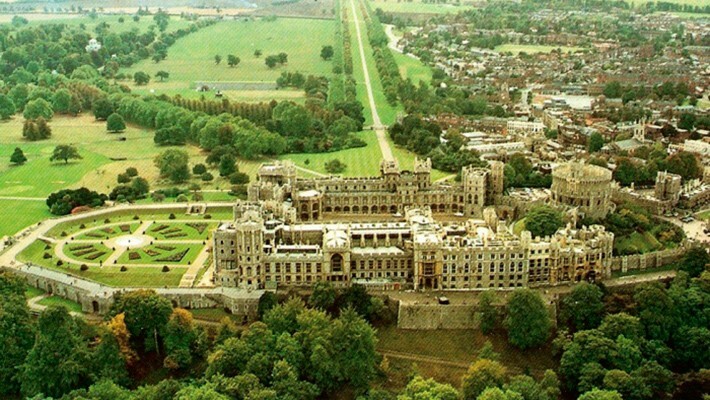 Join us as we start our Windsor Half-Day Trip, the favourite residence of Her Majesty, Queen Elizabeth II. 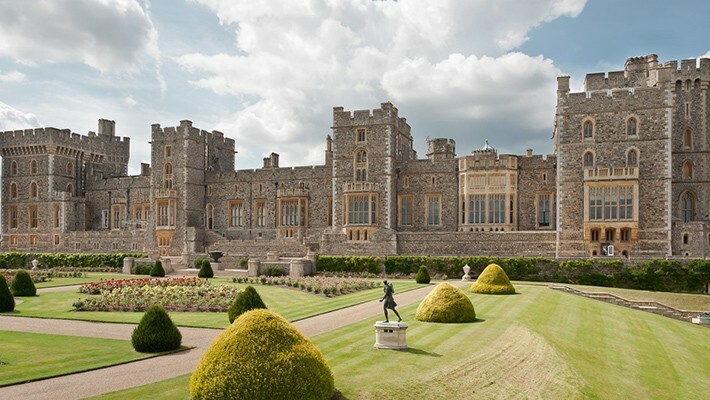 Start the tour with a stroll around the grounds of the classic town and the stunning royal residence in what is considered to be one of the most popular trips outside London. 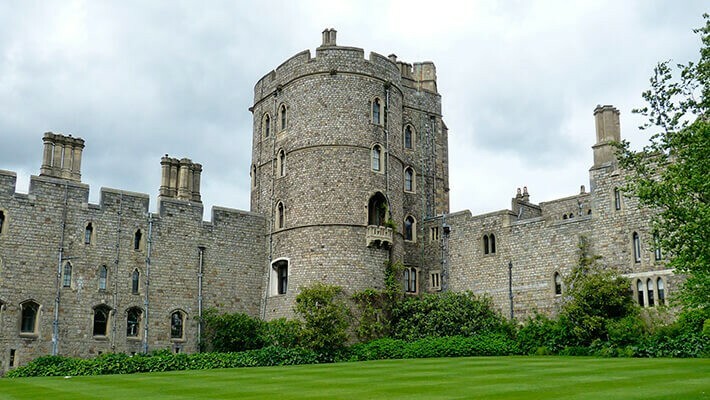 Right from the beginning of the tour and en route to the east, with our Spanish speaking guide you will enjoy seeing the town´s surrounding area and parks which belong to the town of Datchet and which will lead you to Windsor Castle, the oldest and largest occupied castle in the world. 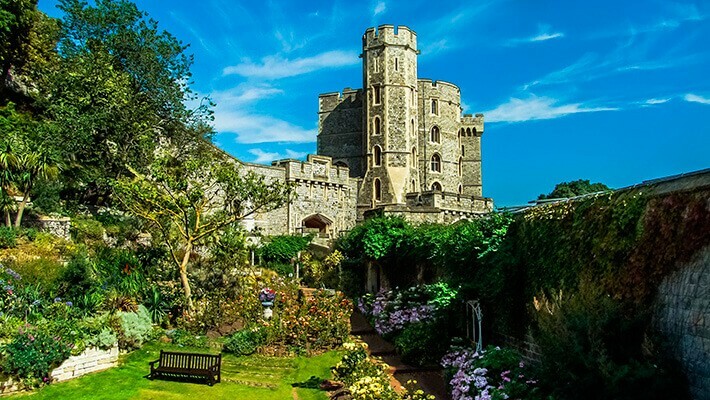 It is not surprising that Her Majesty Queen Elizabeth II spends more and more time here where she enjoys the peace and tranquility within its gardens and walls away from hustle and bustle of London. 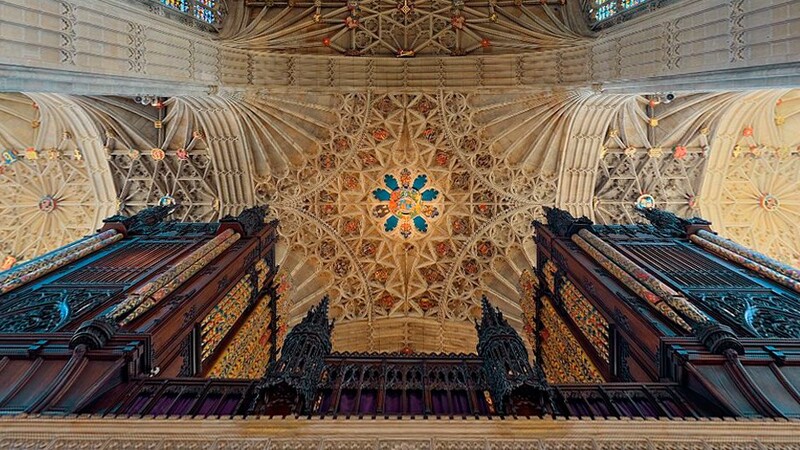 During the visit to Windsor Castle, explore the magnificent St. George´s Chapel, where certain British royalty and monarchs are buried like Henry VIII or the Queen Mother who was such an important member of the British Royal family. 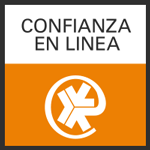 Another highlight will include a visit to Queen Mary´s Dolls´ house or the royal chambers as well as many other state apartments! From the castle you will see Eton College, one of the UK´s most elitist schools. 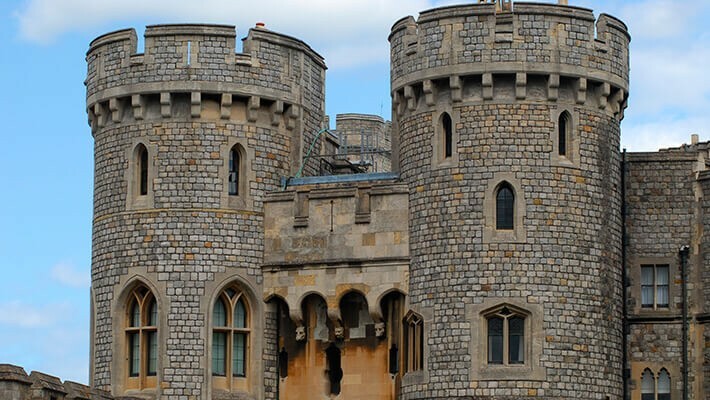 There will also be time to wander around the town of Windsor at your own leisure where you will stop to admire the charming old medieval part of Windsor town. In case this isn´t enough, we will stop by Harrods department store or along Oxford Street where you will be able to shop around or simply be captivated by this world famous store. To make this route even more complete, we will enjoy a boat trip through the spectacular Thames. Let's go! 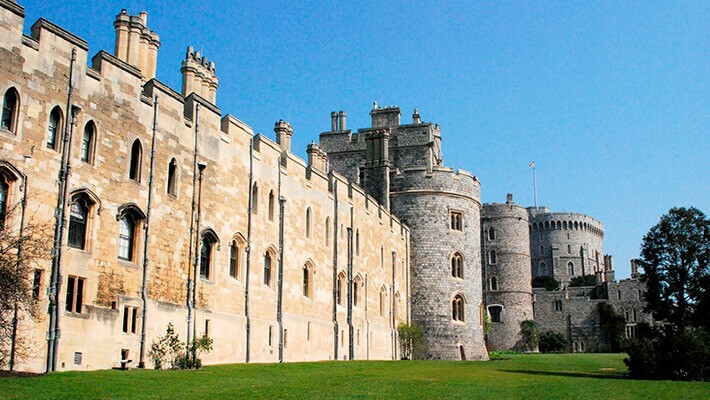 Join us on the Windsor Half-Day Trip.